The annual Surajkund Crafts Fair displaying the cultural and artistic heritage of the country is back. The 28th International Surajkund Crafts Mela from 1st – 15 February will showcase the finest of handlooms and handicrafts that India has to offer. The craftsmen from all over India, and SAARC (South East Asian Association of Regional Cooperation) nations would be selling the best of Handlooms and Handicrafts items. The Surajkund Crafts Mela provides a platform to artisans and craftsmen from all over India to showcase and market their products without a middleman. The fair also celebrates the unique diversity of Indian traditions and culture in an ambience created to represent the ethos of rural India. It is a great place to savour the best that the country has to offer, be it handloom, craft, folk dance or cuisine. Goa, the most popular destination, when it comes to beach holidays in India, is the theme state in this year’s Surajkund Crafts Mela. Goa’s art, craft and cuisine will be the highlight at the 28th Surajkund Crafts Fair. This year Sri Lanka has been chosen as the Partner Nation. A contingent of the finest craftsmen from the island nation will showcase best of handlooms and handicrafts of their country in a unique ambience that would transfer you to the tropical island nation. Visitors will also get an opportunity to tickle their taste buds at the Food Court, where master chefs from Sri Lanka will rustle an array of authentic and mouth-watering delicacies. Haryana Tourism has also created an Apna Ghar for the stay of a Haryanvi family to highlight the Haryanvi culture with Haryanvi motifs and ambience. 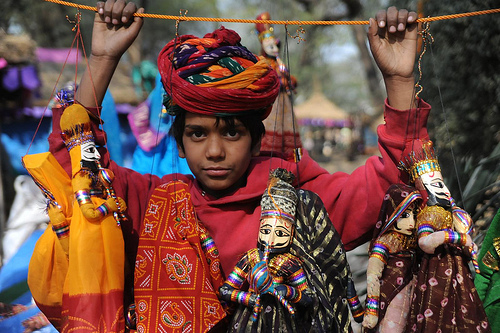 What to buy at Surajkund Crafts Mela? There are loads of items that you may shop for. Some of the items worth checking out include Cane & Bamboo Bags, Banni Embroidery, Patola Saree, Woolen Shawl, Cotton Silk Saree, Chanderi Saree, Tussar Saree, Karvati Saree, Chamba Rumal, Pashmina Kani Shawl, Sozni Shawl, Kutchi Woolen Shawl, Patan Patola Saree, Manipuri Saree, Bidri Craft Items, Kolhapuri Chappal, Madhubani Painting, Tassar Painting, Pattachitra, Kalamkari, Phulkari, Miniature Painting, Pichawai Painting, Phad Painting, Thanjavur Painting, Blue Art Pottery, Chikkan from Lucknow, Lac Bangle, Terracotta Items, Sholapith, and Shital Patti work from Assam and more. What to eat at Surajkund Crafts Mela? Though you may find stalls dishing out regional cuisines from their respective states, this year, however, spotlight will be on Goa and Sri Lanka. 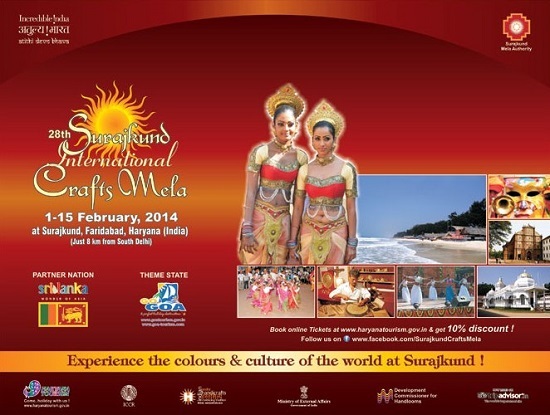 Where can I enjoy music and dance performances at Surjakund Crafts Mela? Chaupal is the venue for cultural activities at Surajkund Mela. How to reach Surajkund Crafts Mela? Surajkund is approximately 8 km from South Delhi. The approach road branches off from the Mehrauli – Tughlaqabad road and goes past the Karni Singh Shooting Range. Visitors coming from outside Delhi may get down either at Faridabad, Gurgaon or New Delhi Railway Station. Tughlaqabad is the closest metro station. You can also hire tourist cabs/ tourist coaches to the venue from Delhi. This year the Mela entry tickets have been priced at Rs 70 each. There is a discount of 50% for senior citizens, for which they must show photo ID card. Students can also avail 50% discount only on weekdays on showing photo ID Card. 10% discount on booking tickets online. 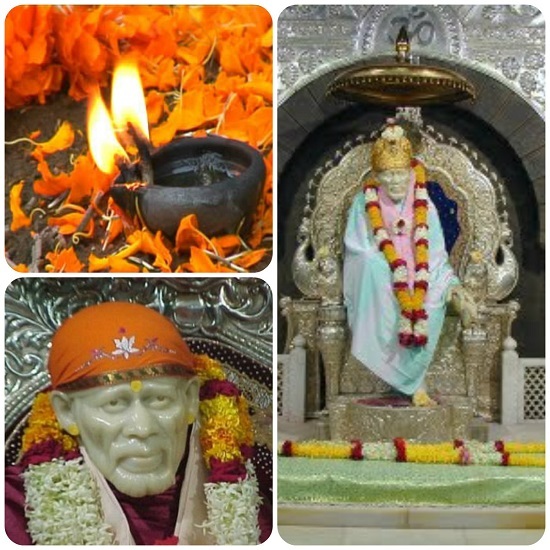 How to book Surajkund Mela Tickets Online? Visit http://haryanatourism.gov.in/Home.aspx, register and book. Where to stay in Surajkund? Especially foreign travellers, who want to be at the action packed venue and looking for neat and economical accommodation options in the vicinity of mela grounds may choose to stay at the hotels run by Haryana Tourism and these include Hotel Rajhans (0129- 2512318, 2512054-57, 2512310), Hermitage Huts (0129-2512313-15) and Sunbird Hotel (0129-2512312, 2512318). For excellent facilities and comfortable accommodation, one can also consider Vivanta by Taj – Surajkund, The Claridges Surajkund and Express Sarovar Portico. Nice article. Complete description that is needed for anyone who wants to visit this fair.